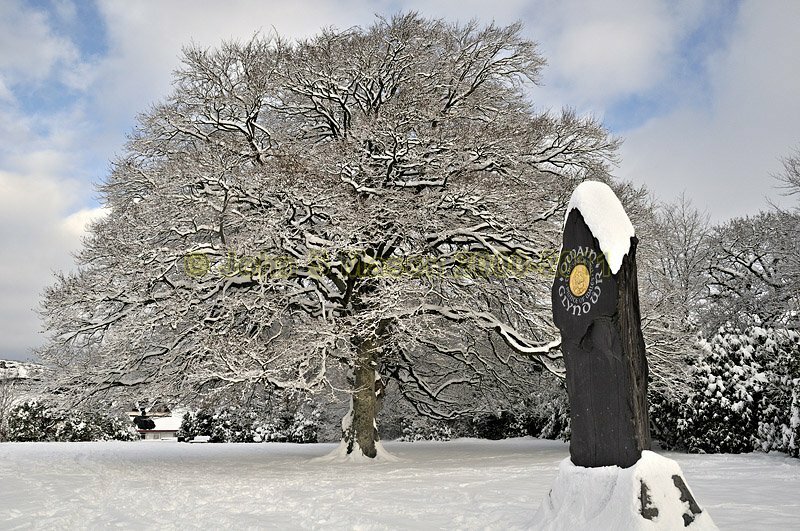 Owain Glyndwr monument in the grounds of Y Plas, Machynlleth, December 2010. Product number 121036. Email me to enquire about this image: click HERE.